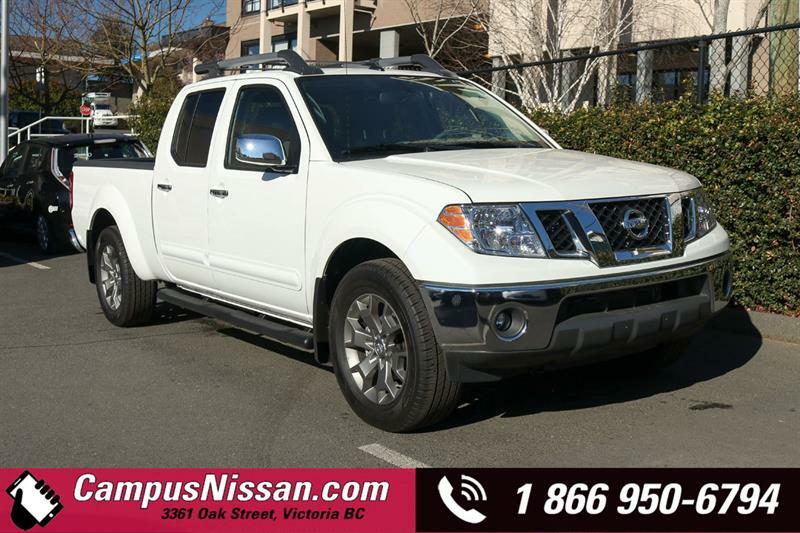 Campus Nissan has an impressive selection of quality pre-owned certified vehicles, offered at a fraction of their original price. 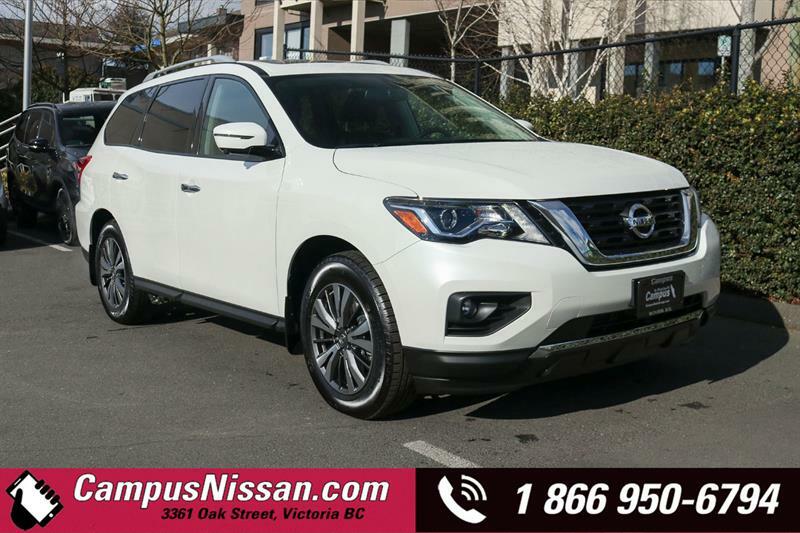 A certified Nissan used car from Campus Nissan in Victoria is your iron-clad guarantee of a top-quality pre-owned vehicle, virtually new in every way - except for the price! 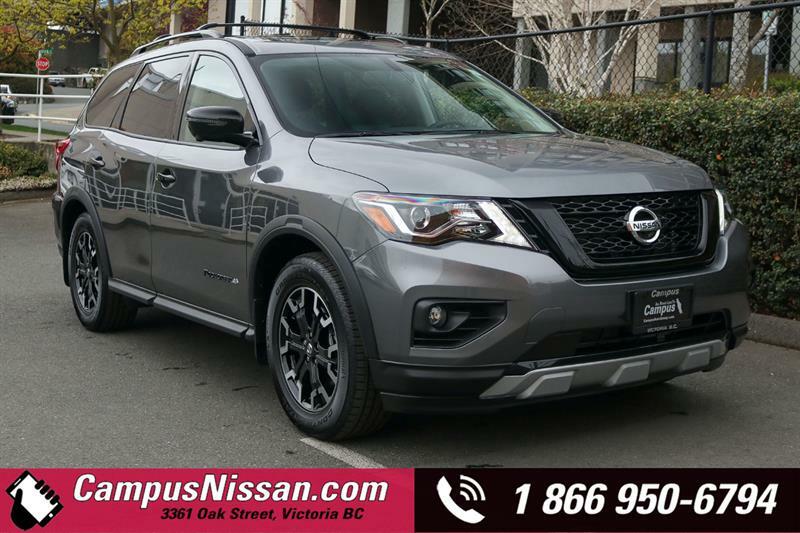 Get a certified Nissan on Vancouver Island, and you'll be able to meet all your daily transportation needs in full comfort, with complete peace of mind, and enjoy performance and state-of-the-art technologies. 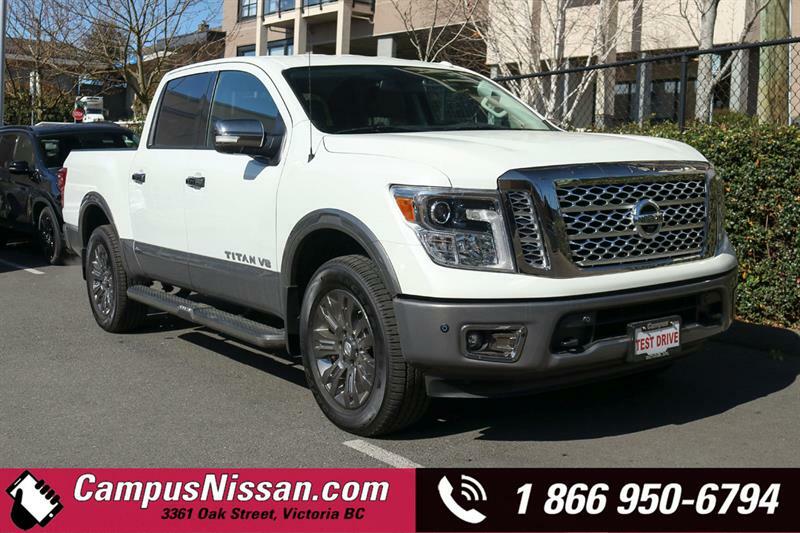 If you're a commercial enterprise or an entrepreneur, know that as part our commercial and fleet services we offer a great choice of certified Nissan trucks and cars, backed by certified Nissan maintenance and repair service. 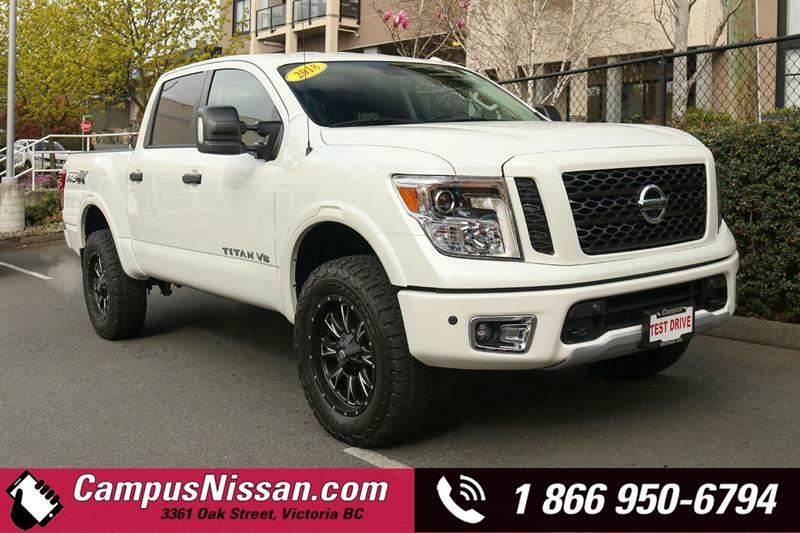 Ensure that your company can rely on top-condition vehicles that won't let you down: choose certified Nissan vehicles from Campus Nissan! 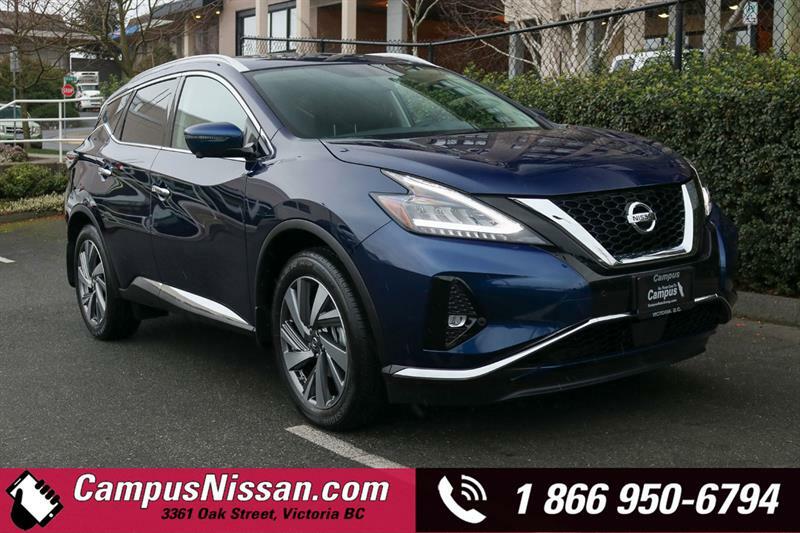 Nissan's certification process is as rigorous if not more so than any other manufacturer in the industry. 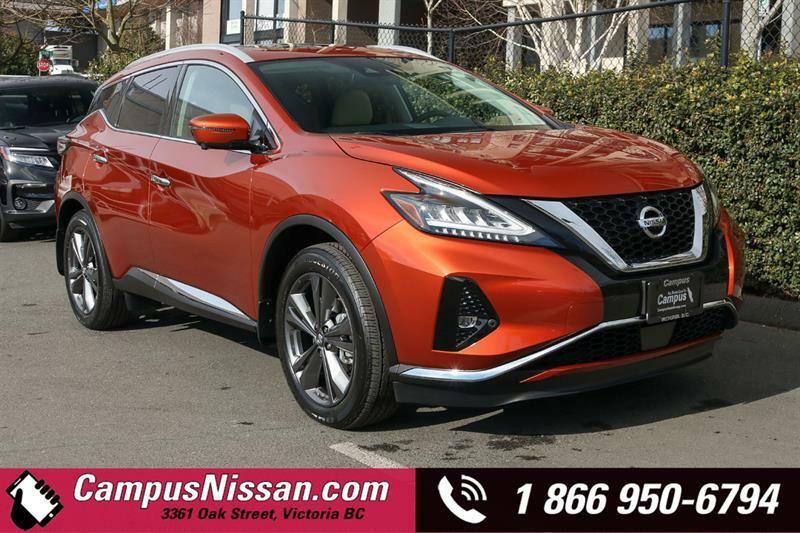 Eligibility for certification means not only that a pre-owned Nissan is a recent model with low mileage, but that it is in top esthetic and mechanical condition, and has been thoroughly inspected on 150 points and reconditioned as needed.